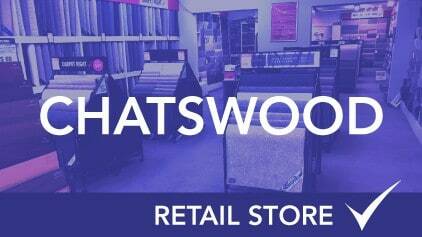 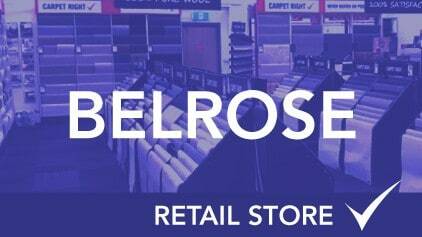 As the groups first store 30 years ago, this showroom has grown from strength to strength. 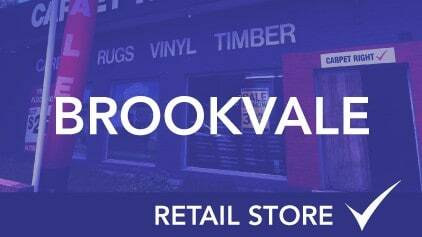 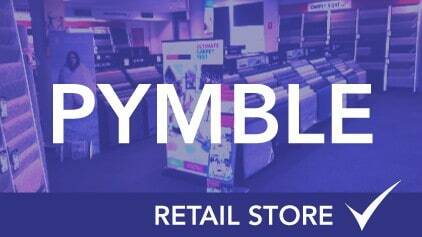 Having recently moved from its 30 year location at Gordon, the store is now located at 87 Grandview Street, Pymble. 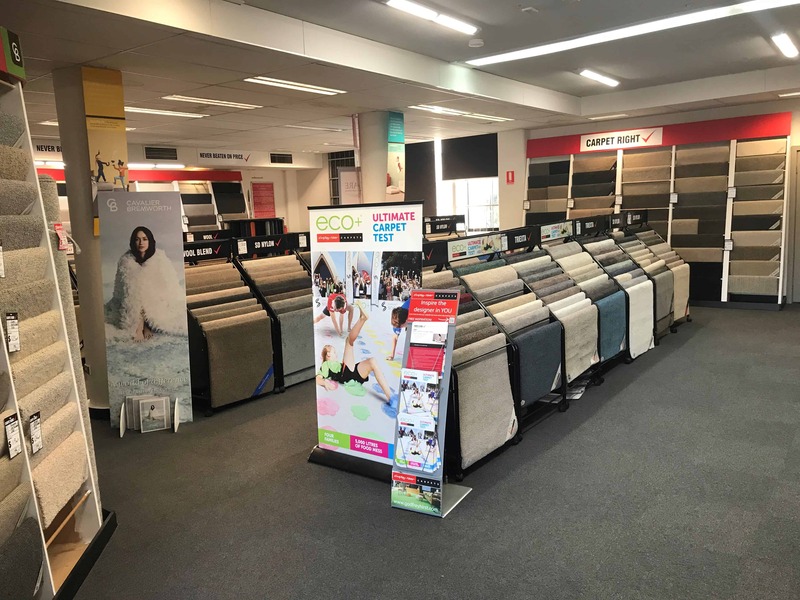 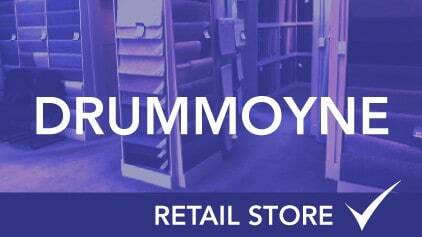 The Pymble flooring showroom displays a very large selection of carpets from Australia’s leading manufacturers in wool and synthetic fibers which include Cavalier Bremworth, Godfrey Hirst, Eco+, Feltex, Victoria, ECC and Beaulieu. 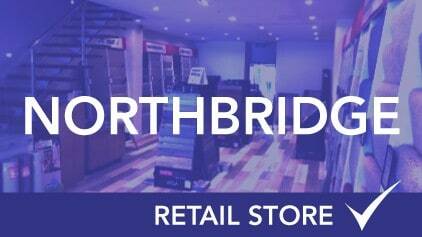 Located just off Pacific Highway with plenty of council parking at the rear , the showroom is perfectly positioned to service all the Upper North Shore suburbs which include Wahroonga, Turramurra, Killara, Lindfield, Gordon and St Ives not excluding Macquarie Park and Ryde.